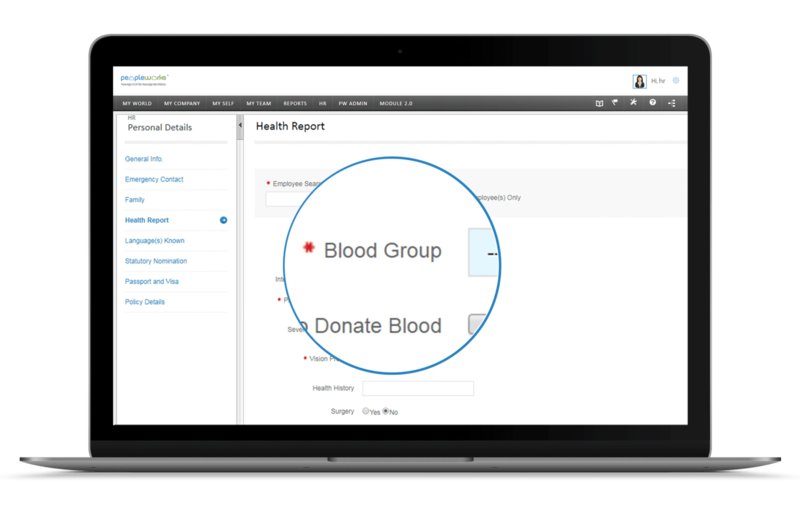 The new generation enterprise HCM technology has a unique purpose. Simply making a HCM solution available through a browser is not enough; the application should be native to mobile and should include specific functionality that is appropriate Not only that, but in the game of mobile HCM, user experience is everything. More and more employees are moving to mobiles to transact, whether at home or office. Whether your employee is on travel, on the field, at another branch location or at client sites, PeopleWorks HCM Solution ensures they are connected to the organization. Organizations are taking advantage of mobile and tablet devices to enable and empower workforce. 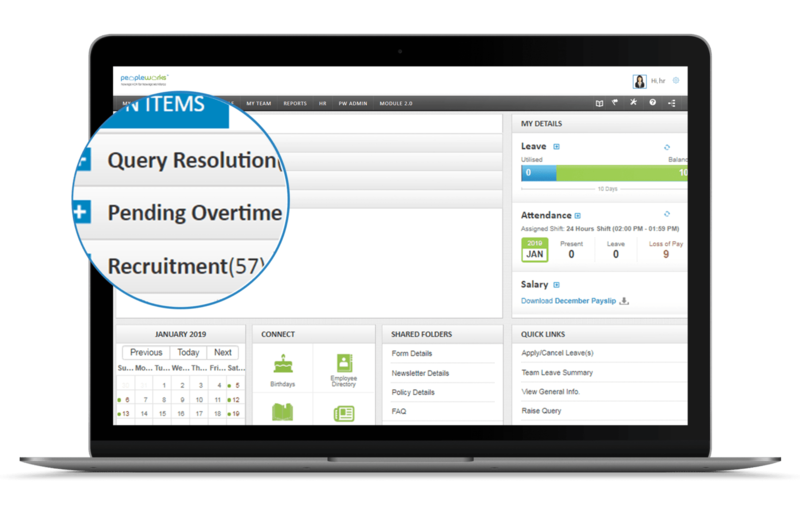 An employee can punch in attendance, apply and get leaves approved, download his payslip and leave reports from anywhere, anytime. In a fast paced employee-centric philosophy, organizations are moving information to employees’ hands, literally! 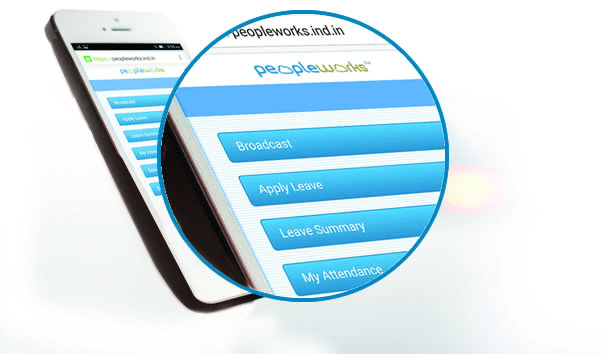 Managing Leave, Attendance and Payroll is now easy with PeopleWorks Mobility Solution.